Property sales have increased across Spain as the number of international buyers rises by 13% in 2015. New research from the Spanish Ministry of Public Works has shown the number of homes bought by overseas purchasers in the last 12 months equates to 69,196 – one in every five homes in Spain was sold to a non-Spanish born resident. The Costa del Sol was noted as one of the top regions for overseas buyers, with 14,384 homes being registered to foreign buyers in 2015 for the area of Andalucía. European buyers are believed to be pouring back into Spanish property, with buyers purchasing homes in Spain for investment as well as for lifestyle purposes. Out of the 69,196 homes bought by foreign purchasers last year, a total of 4,846 were purchased for rental purposes (i.e. non-Spanish residents), a 10% increase from the number of investors from the previous year. The number of resident foreign buyers also saw a rise of 13.3% year-on-year. As well as British buyers, much of the foreign investment has been a result of buyers from other European countries, such as Sweden and Russia. To find out more about buying a home in Spain, contact Sequre today. 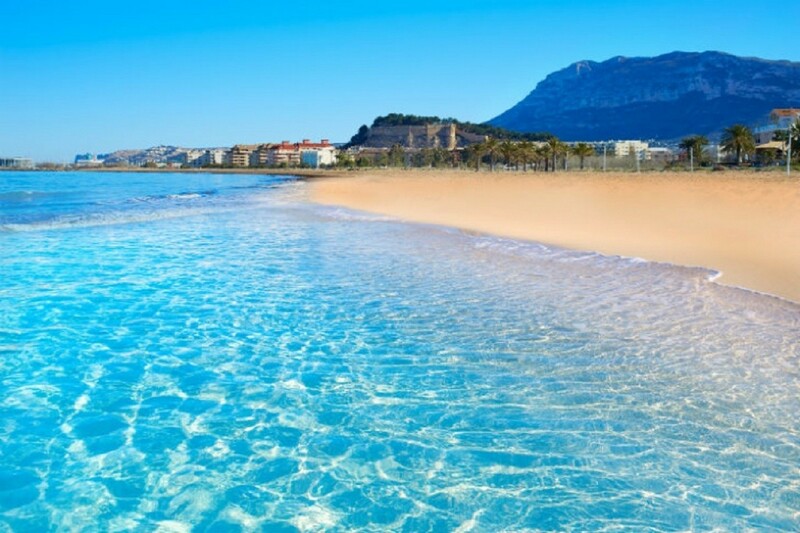 We have over 11,000 properties available in the Costa del Sol, Costa Blanca and Costa Calida, many of which come with genuine discounts for our clients. We also offer subsidised viewing trips which mean you get visit areas of interest and view several properties to find the perfect home to suit you. Call us on 0800 011 2639.